Yesterday, Apple announced and launched iPhoto for iPad - a brand-new application that's compatible with the second- and third-generation iPads only. Or is it? After playing around with the new app, we've figured out that it's actually possible to install iPhoto on a first-generation original iPad, too. You don't need to jailbreak your precious tablet, and the process doesn't take too long, either. Here's how to do it. First up, download iPhoto via iTunes on your computer. You can purchase and download the app for $4.99. Then, download Apple's iPhone Configuration Utility (available for both Windows and OS X). Next, plug your iPad into your computer and sync-up with iTunes. After it's finished syncing, launch the iPhone Configuration Utility and navigate over to the "Applications" tab on the left-hand side of the app. Click "Add" (at the top of the window), and find the new iPhoto app (for Mac users, the app should be saved in "Music/iTunes/Mobile Applications"). Once you've managed to locate the application, you need to get it on your first-generation iPad. To do this, click the name of your iPad in the left-hand panel (it should be listed just a little further down from the "Applications" tab - if you can't see it, make sure you've connected it to your computer!) and, after having clicked your iPad's name, view the "Applications" section. Now, the rest is simple - scroll through the list of iPad applications until you find iPhoto, then once you've found it, click "Install." 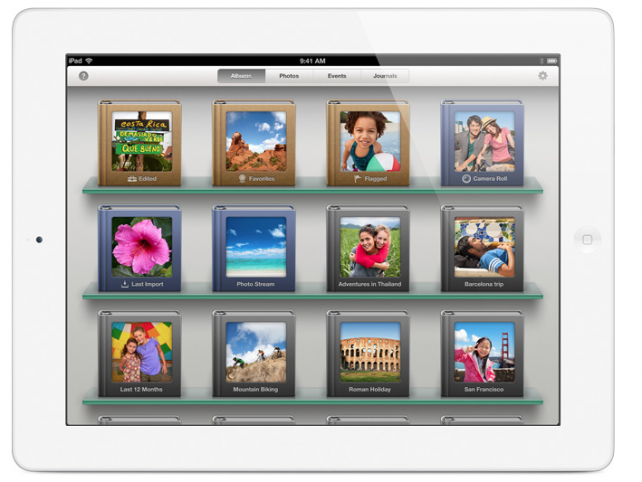 In just a few moments, iPhoto will have installed on your first-generation iPad! But there is one problem. The next time you sync with iTunes, you'll get an error message claiming that your iPad isn't authorized to use the iPhoto app - the only way to get past this message is to hit the "Cancel" button (authorizing the iPhoto app with your Apple ID won't help). If you click "Don't Authorize," iPhoto will be removed from your iPad and you'll have to repeat the above steps. 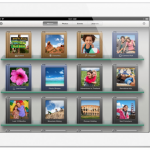 The best way to use iPhoto, of course, is with an iPad 2 or a "new iPad." However, if you're still rocking a first-generation device and want to get in on the iPhoto-fun, this method should work for you. 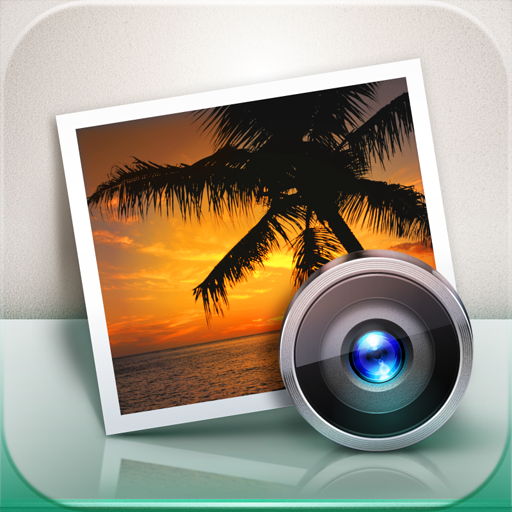 Furthermore, the same method also works with Apple's iMovie application. Enjoy - and if you have any questions, feel free to post them in the comments.